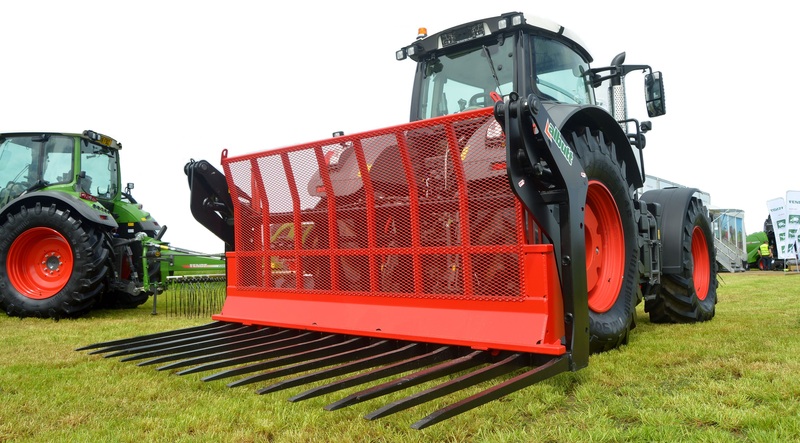 Albutt is a wholly owned family business, manufacturing equipment for the agricultural, construction, forestry and waste handling industries throughout Europe and the World. We specialise in the design, development and manufacture of attachments for materials handling. Our company policy is to offer our customers cost effective solutions to their materials handling problems. Our roots are in the Agricultural Industry with four generations of the Albutt family involved in farming over a period of 100 years. The company was founded by Robert Albutt over 50 years ago. We now employ the latest design and manufacturing technology to produce quality equipment to meet today’s market needs. Our experience in materials handling has grown to encompass the construction and waste handling industries with attachments for a wide variety of applications. The Albutt ethos is to build up to a quality rather than down to a price. We pride ourselves in being the ‘Heavy Duty’ option in this specialised industry.